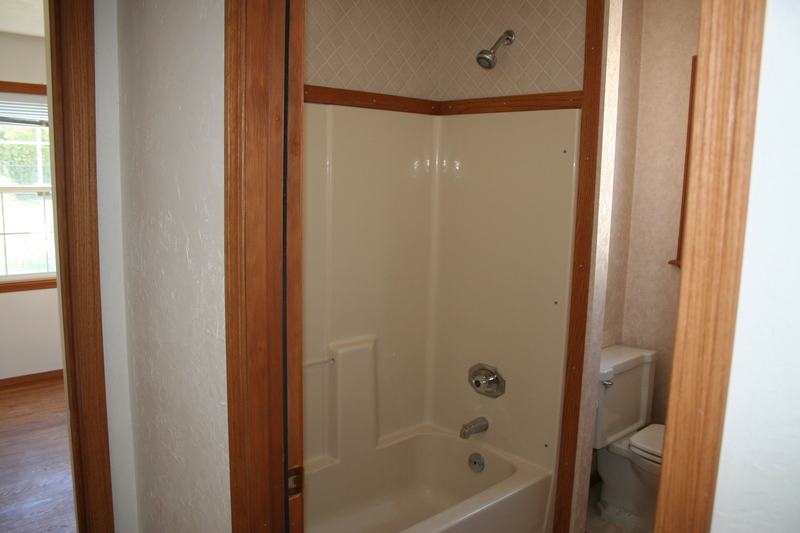 As my dad said yesterday, it is difficult to even recall how the bathroom looked before we started re-doing it. Thankfully, I have pictures! So you, my reader, can see where we came from. Things are moving along quickly, but it will still be some time before I am ready for ‘after’ shots. Don’t worry though, I have been snapping iphone shots of the process and will be happy to share many of the progress pictures with you. 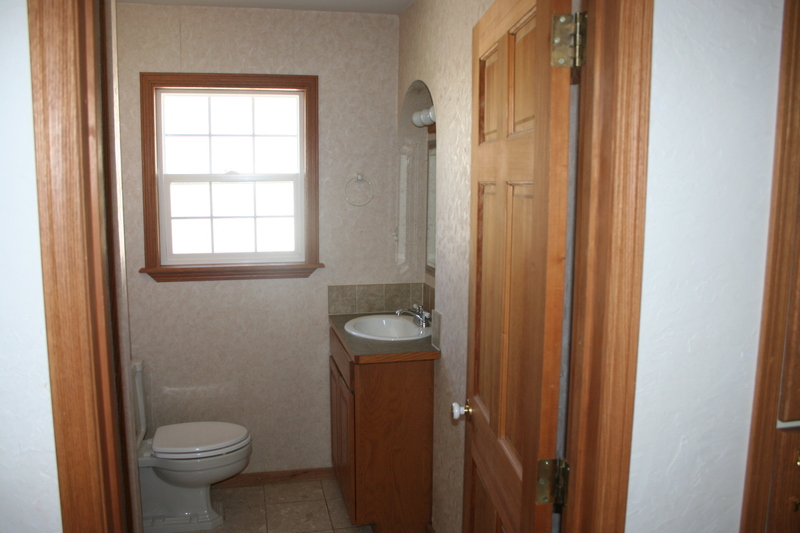 Here you see the almond colored vinyl surround tub with heavy (hideous) oak trim. And here, you see more oak trim (I love oak, just not like this), the rather too-large-for-this-space cabinet & sink (in oak, of course) and you can get a sense of the ugly wallpaper all over the walls too. 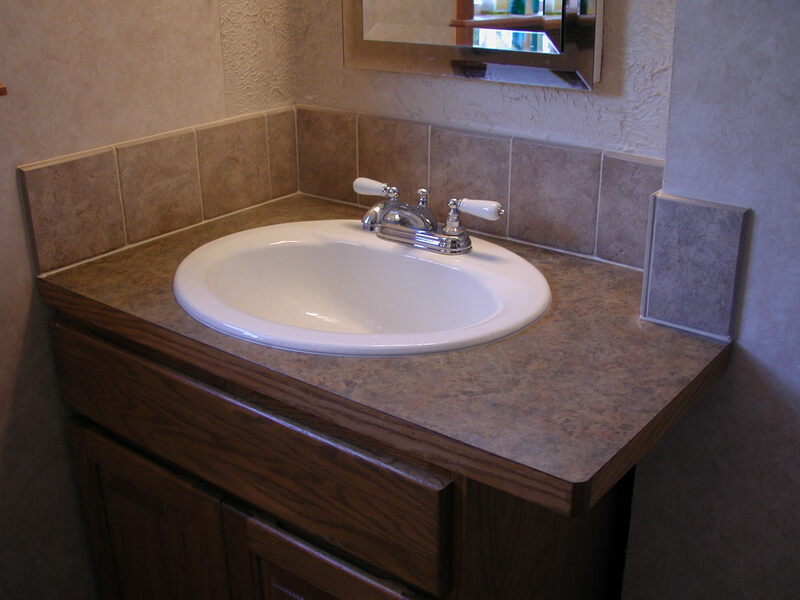 Here is a close-up of the sink area. Notice the heavily textured walls behind the sink. They always made me think of meringues or whipped cream or any recipe that calls for you to whip until you form stiff peaks. This wall was full of stiff peaks, which stubbornly held on to dust, creating a constant look of grime, lovely. You also get a closer view of the wallpaper in this shot: textured vinyl in a beautiful pinky-biege. 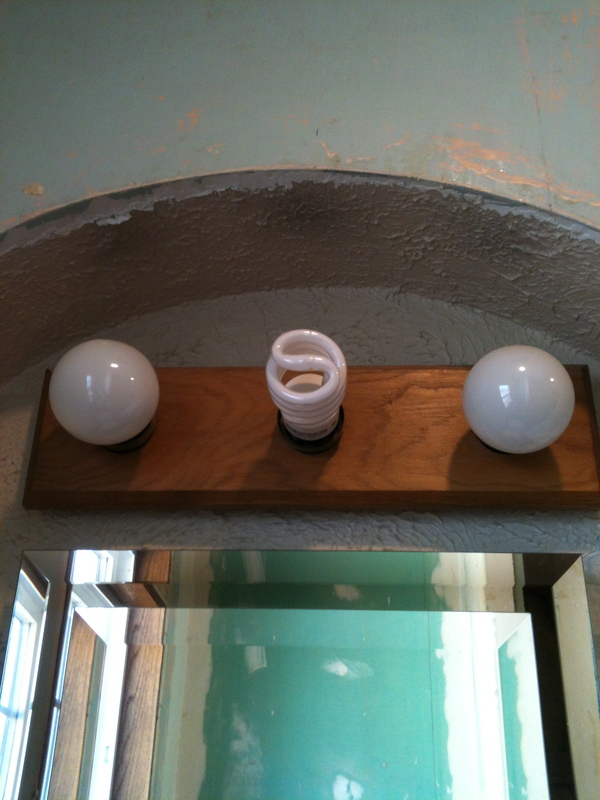 I forgot to post this picture of the ‘before’ light fixture, isn’t it gorgeous? !